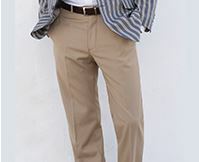 The striking colours of our handsome Belsize trousers make these an instant favourite. 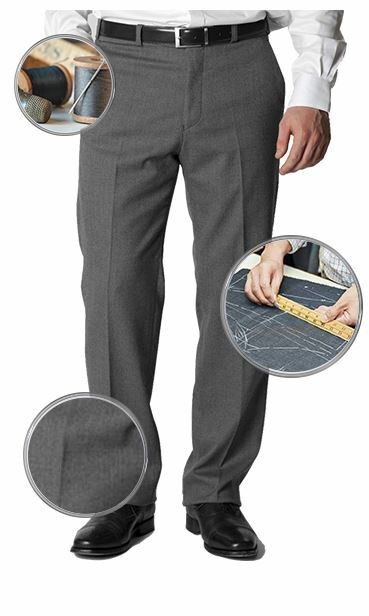 Tailored form 100% cotton they will have you looking your dapper best. 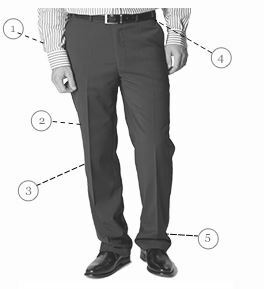 Trouser: Flat front. 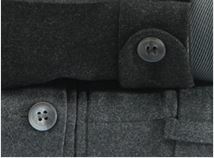 Belt loops. 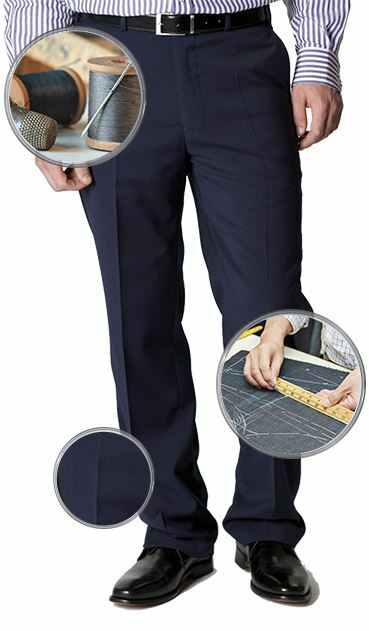 Two rear pockets with buttons. Zip fly. Machine Washable. My first purchase and was pleasantly surprised by the quality of the product, the packaging, and quality of the service generally. The web site is easy to use, service is great with fast guaranteed delivery and free returns. Add to this a good product and what more could you want. Have already recommended to another. Bravo to Brook Taverner and Paula. 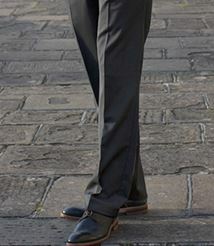 Having made my first purchase from Brook Taverner (three pairs of chino trousers), I was impressed by the price, fit, quality and delivery time. Based on my experience to date, I would thoroughly recommend this company - they tick all the boxes!